It’s been a while since my last update here on ODN, and this will probably be my LAST update on here. You see, I’ve been in the process of transitioning away from the One Deranged Neko name. I found that if I ever get to making this something more than just a personal rambling blog, I would want to use something a bit more professional. Still silly, but more focused. 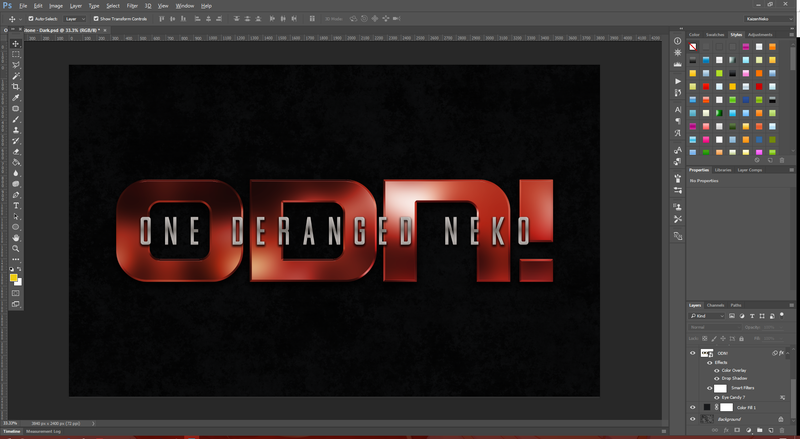 So I am in the process of setting up the Deranged Neko Foundry! Huzzah! It consists of 2 sites currently: Blog (https://derangednekofoundry.blog) & Design (https://derangednekofoundry.design). The Blog site will be pretty much the same as this page was when I have updates on stuff I’ve been working on. Design will host anything I end up publishing, fonts, graphics, and so on. There’s a couple mirror URLs I’m getting set up like derangednekofoundry.com, which currently serves my email address, and denefo.com that will be just a short version of the derangednekofoundry.com address. I might keep this site up just for posting just random thoughts exclusively… haven’t decided. Last night I couldn’t bring myself to work on the NES-like font, doesn’t feel right without a proper name. So instead I spent all night redrawing SoulSword to use my new 2048pt template and almost finished all numerals and uppercase letters in one bash. What’s sad is I started work on this thing back when SoulCalibur 3 came out, hence the name. The Gradius ones are even older though. But at least the pixel font versions of those are mostly complete. I just need to finish some characters and already stared translating then to full vectors. 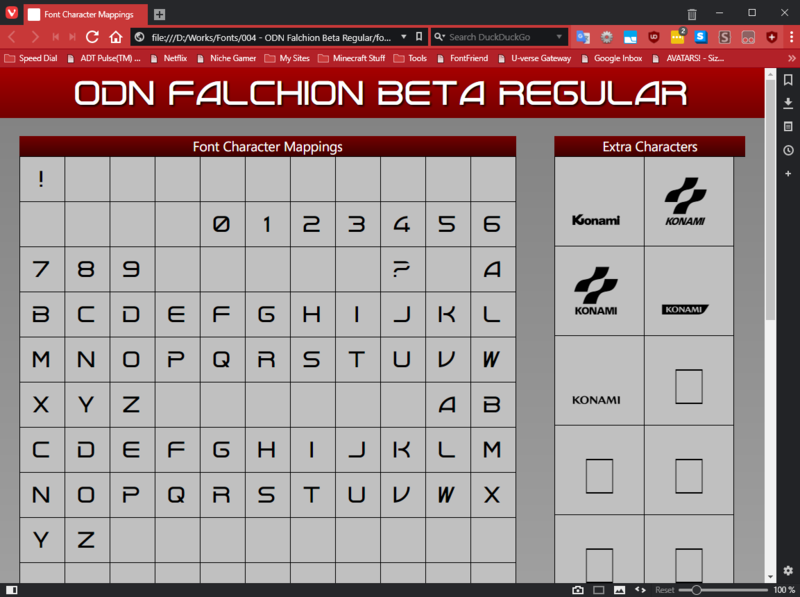 So I’ve been testing out making different weights of the NES-Styled font I’ve been working on. It hasn’t turned out too bad, but was a major pain to accomplish because I was a huge derp and though “yeah just use the stroke tool”. That DOESN’T work on this font, at all. See? Blech, yech, ew. As I said, that doesn’t work at all! Ignore this. Just faffing about. – I’ve taken on redoing the fonts I’ve been working on…AGAIN! Yes again! I got the uber expensive FontLab Studio since my last post. It’s kind of prone to crashing on Windows and has a learning curve to it. 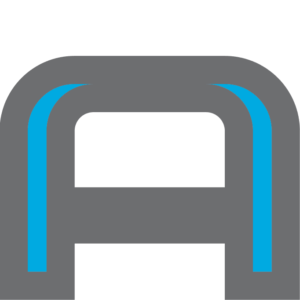 They’re currently working on a new which is more streamlines and had more kickass features. Sadly for me they’re doing a Mac-first development and haven’t released a Windows build. 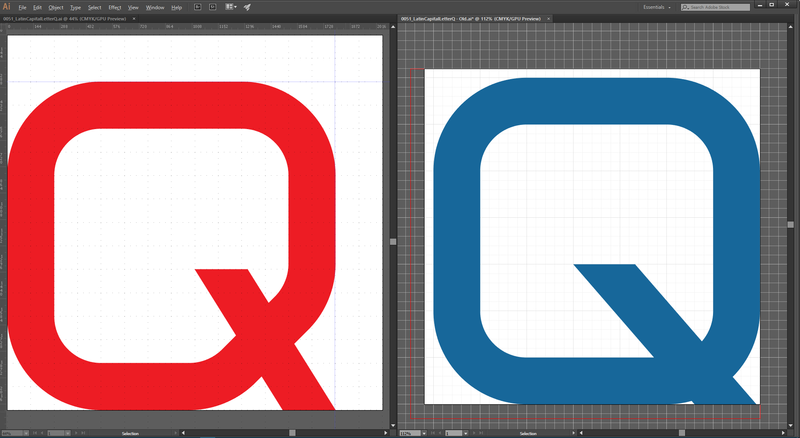 In the meantime I’ve been sticking to High-Logic’s FontCreator and it’s direct drag-n-drop Illustrator conversion. I’ve also been redoing the fonts in a higher definition. Previously I was using 720pt as a base, now I’m starting with a 2048pt document. I’ve gotten some really good results and better quality glyphs as a result. 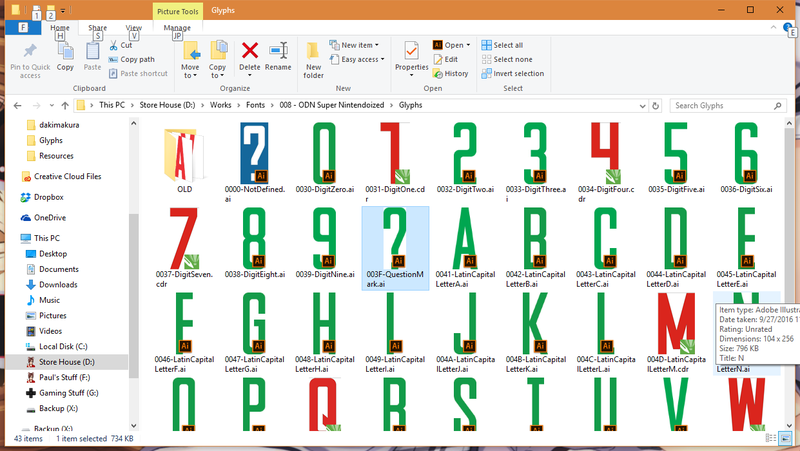 I also still have old CorelDraw files to redo in AI as well, but when I get a spurt of creativity going I knock out a big pile of glyphs in one go. Also regarding fonts I unearthed my old Intuos3 tablet, calibrated it, and have been messing around in PaintTool SAI with it. Natch the first thing I do is start doodling letters. This opened up a whole slew of ideas for fonts. I know, I know! – I’ve been kind of bankrupt for ideas. Nothing unusual there considering, though it seems my bad days outnumber my good days. Well THIS is a first. What I have here a Nigerian Prince Scam, but this one is kind of unique. Instead of “give money to get more money” this one claims I have been scammed and I need contact them to get my money. Addresses and emails have been removed. The thing is the email was named “test” and looked like a cable TV address. I am Mrs A Brinnen, I am a Swedish, 51 years Old. I reside in <redacted> SWEDEN. My residential address is as follows. <redacted>, am thinking of relocating since I am now rich. I am one of those that took part in the Compensation in Nigeria many years ago and they refused to pay me, After I had paid over $20,000 while in <redacted> SWEDEN, trying to get my payment all to no avail. So I decided to travel down to Nigeria with all my compensation documents, And I was directed to meet Mr James B. Comey, who is the member of COMPENSATION AWARD COMMITTEE and also work with the fbi, and I contacted him and He explained everything to me. He said whoever is contacting you through emails and phone calls are fake. Get back to me so i can inform you properly on how you get all your stolen money back without sending all you hard earn money to the fraudsters and scammers because they are all fake according to the FBI who interrogated the arrested culprits they have in thier custody who confessed stealing people money with fake promises.. I have 2 spam emails to share that tickled me. The first is a typical Nigerian Prince Scam one, but this one is pretty unique. It purports to be from the Department of Homeland security. So I am apparently entitled to a whopping SEVEN DOLLARS and FIFTY CENTS! WOOO! There are 2 emails associated, one looks like it is a cable TV account and the other is a Lycos account. Hmm. Not-suspicious-at-all. No siree! 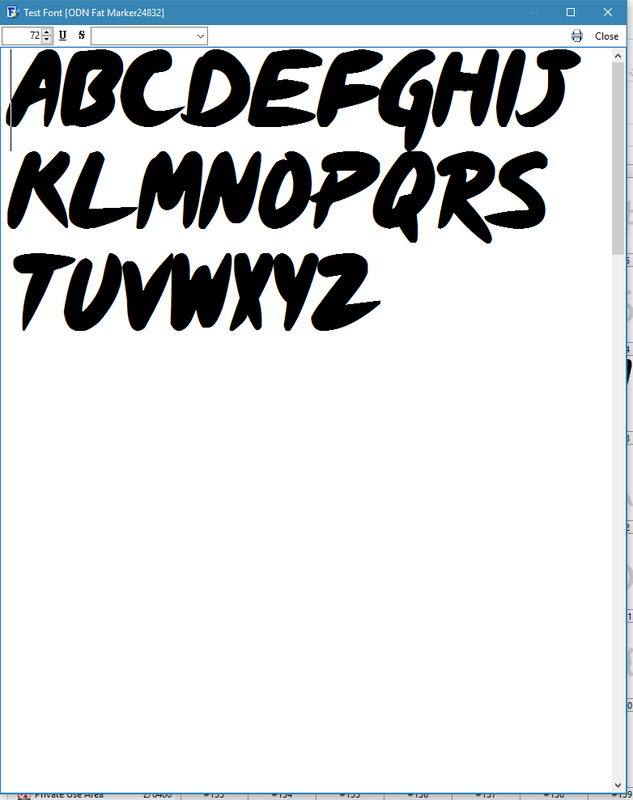 I’ve been redrawing one of the very first fonts I ever tried to make back in 2000. This was back when Highlander: The Series was still a thing. I didn’t touch this for a VERY long time, to the point I can’t even open the CorelDraw files they’re so old. I took a break from some of the other ones I’ve been re-doing in Illustrator to revisit this one for a while. This go around I actually have been making lowercase letters when I can be possessed. So far I think this has turned out very well. Obviously it will get tweaks, but at this point they will be mostly minor. 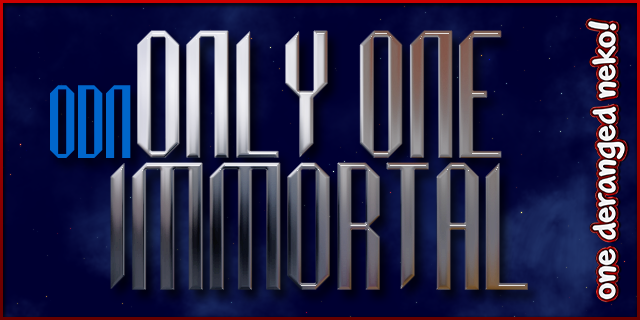 A little background: This is inspired by the logo of Highlander: The Series and I thought I would give it a try and make an entire font based on it. I enjoyed the show while it was in syndication.